Ex-patriot Jack Murphy was happy racing camels with his two adopted camel jockies, Ali and Jordan and occasionally taking tours to the Valley of Kings. 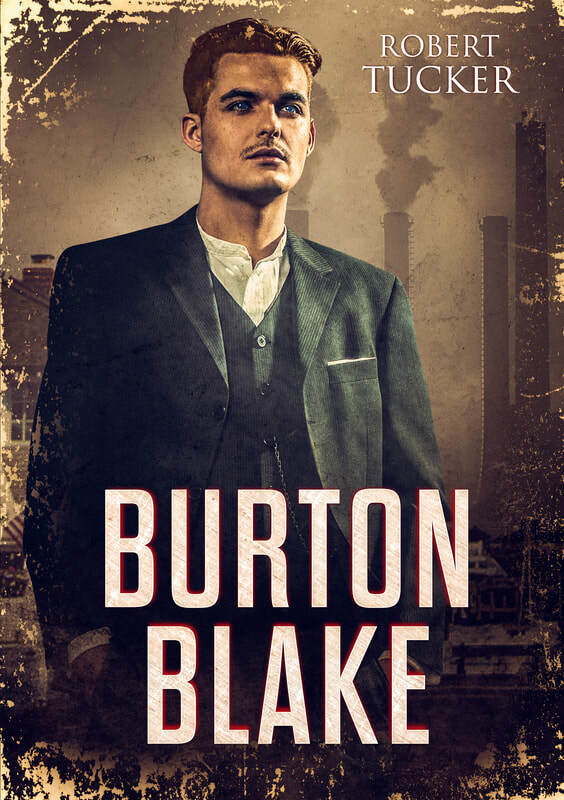 A terrible virus is released on an oasis in the Sahara Desert and the World Health Organization is called in. When one of the doctors is kidnapped by a terrorist group called the Mujahideen, his wife leaves her home in Delaware and travels to Egypt to find him. 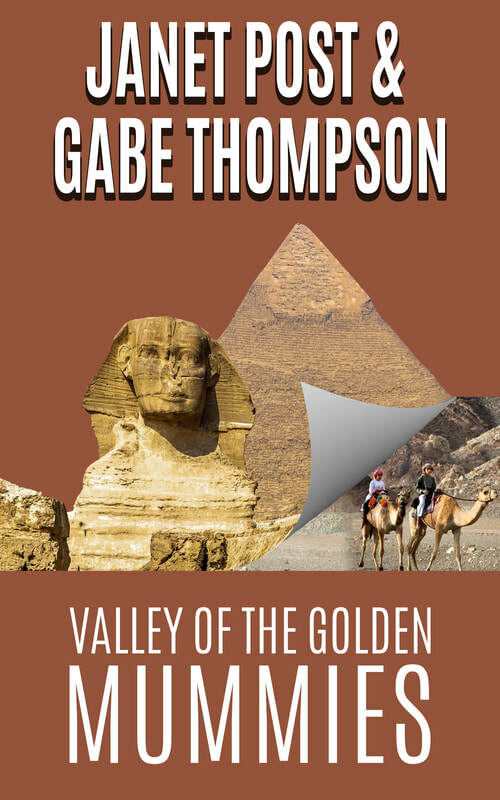 Murphy wasn’t looking for love or an adventure, but he finds both in Valley of Golden Mummies. a dark fantasy neil gaiman would enjoy! ​Having secured the hand of the Devil’s daughter for mutual gain, the mage, Draco, enjoys the luxury afforded by their arrangement in exchange for his loyal service to the underworld. However, his sins catch up to him, and an enigmatic angel has him spirited away for judgment. With Lascivus out of action, it falls to their children, Cicula and Lach, to rescue their father before the angel can pass judgement. The millennium of stagnation is coming to an end, and trust has reached an all-time scarcity as the end of times lurches unstoppably over the horizon. The pieces on the board show their true nature as revelations tear apart everything the supernatural worlds have taken for granted. Long-dead phantoms return, new allegiances arise and unheard of existences threaten to tip the scales toward absolute destruction or eternal tyranny. 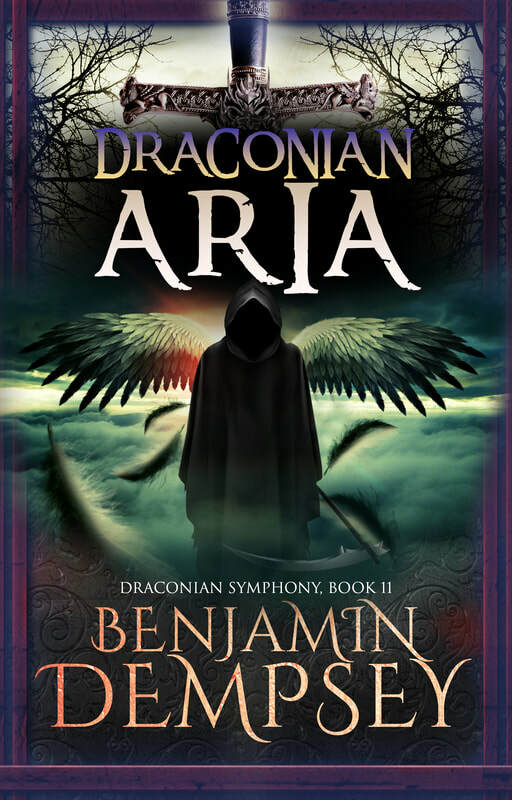 For Draco and his new family, everything comes under assault by the times that refuse to remain unchanged any longer.